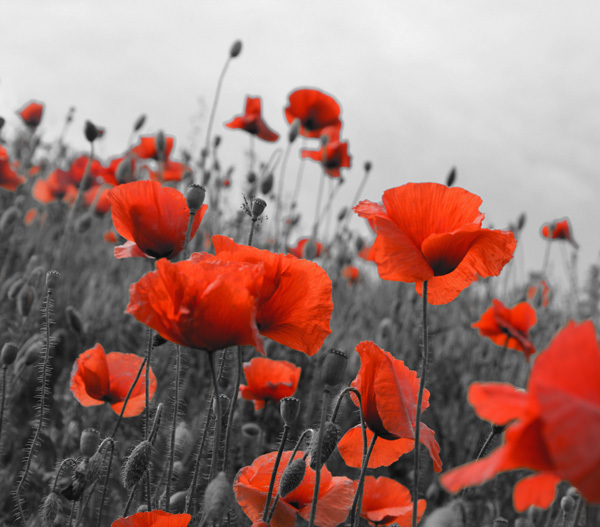 In 2015 a number of members came together as a project team to research the impact of WW1 on the Morningside community. The study also looked at the local business community, aspects of leisure and recreation, enlistment and training, objectors to conscription and medical and health care in the area. It was also agreed that the study should be extended to consider the Morningside community in WW2. This was done mainly using oral reminiscence information provided by individuals who were school children during WW2. The project has now reached the stage where the structure of a publication has been agreed and individuals in the groups are writing chapters for the publication. It is hoped that the publication will be available to MHA members and the wider public in 2019. 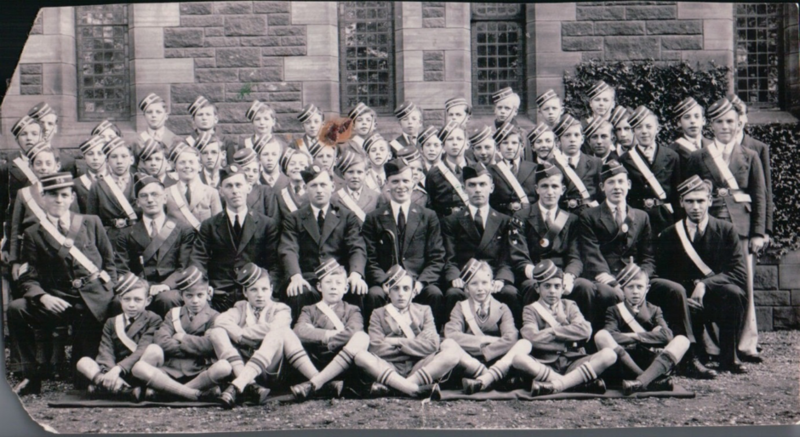 The 55 Boys Brigade Company was set up in 1914 and for over 100 years has carried on their activities at what is currently Morningside Parish Church. In 2016, the officers of the Company kindly donated a large about of archive materials relating to the life of the company over the past 100 years including its development and history, officers activities, camps and sporting and musical achievements. MHA would like to produce a comprehensive archive of this material for public display and are looking for volunteers to assist with the archiving process. Please contact us by email at memmha@gmail.com or at an MHA event if you can assist with this very worthwhile project. 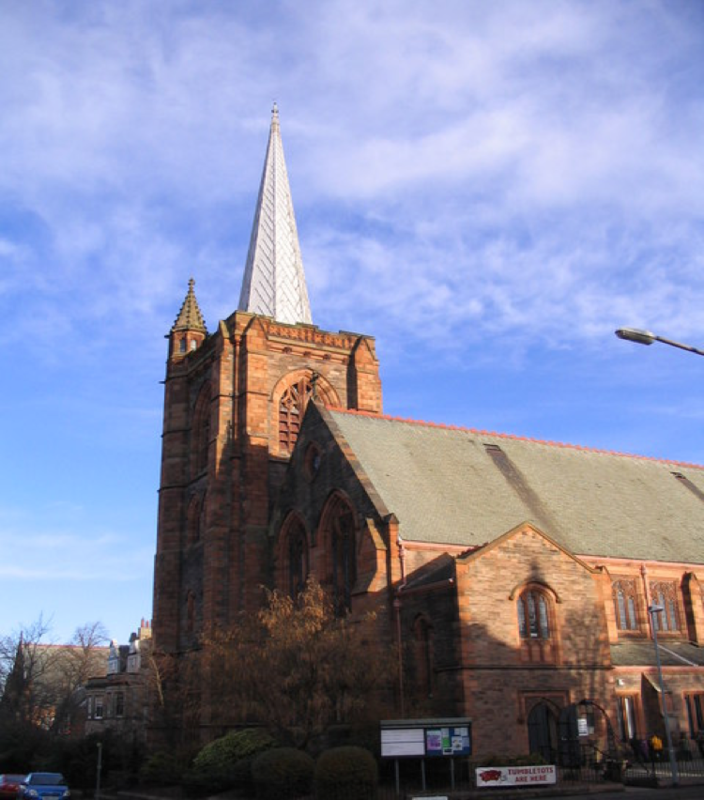 In the summer of 2016, MHA was gifted a small archive of early 20th century photographs relating to South Morningside Parish Church and to a family who were members of that church in those days. This archive material is awaiting cataloguing and digitisation and we would be pleased to have support from volunteers to assist with this unique task. Within MHA there is a small team of members who enjoy collecting oral reminiscences from residents of Morningside who are interviewed about their recollections of their memories of past events. To date these memories have been collated into two volumes of Morningside Memories which are available to be purchased at MHA events. 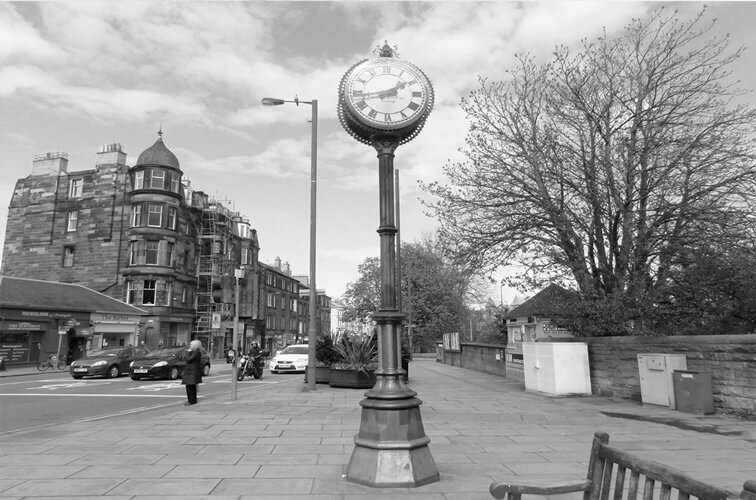 One of the major historical research projects currently in progress is a study on life in Morningside during the first and second world wars. With regards to WW2, some 12-16 people now in their eighties have been interviewed about the wartime memories of home and school life during these years. These recollections will become part of a Community at War publication currently in the production process. It is hoped to collect more oral reminiscences of Morningside life from the 1950s to the 1980s. This is an important task as this information is lost as people sadly pass away. We are keen to expand our team of helpers with this task. Please contact us by email at mhaenq@gmail.com or at an MHA event if you can assist with this very worthwhile project. This very successful Morningside Heritage Trail, compiled by Fiona Brownlee under the aegis of the Morningside Heritage Association, highlights some 40 historically significant features of the Morningside area.